Reduce your tax liability by 25-35% this and all future years. 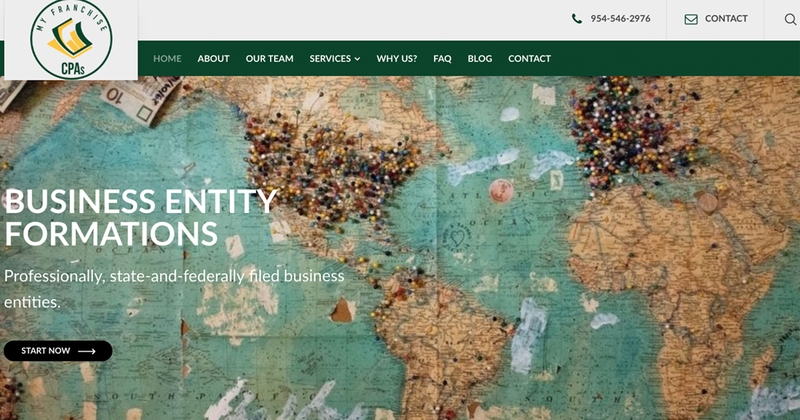 Professionally, state-and-federally filed business entities. Optimized compliance solutions tailored to your business. World-class payroll and HR tools and methods to get you paid quickly and correctly. WELCOME TO MY FRANCHISE CPAs! Our TAP Program is a proprietary process thatensures you get the actual services specifically needed for your enterprise! We work with you directly. We do not outsource our work to low-cost providers to reduce our costs. We save our clients on average 25-35% of their current and future tax liability through expert-crafted franchisee tax strategies. We save you time by eliminating the guesswork. Provide us the small list of items we require; we do the rest. We sifted through 60,000+ pages of tax code to bring you our tailored franchise tax planning strategies. Company News, CPA News, Franchising News, Business News, Local Business News, & More! Meet Us At The Premium Service Brands Convention 2019! 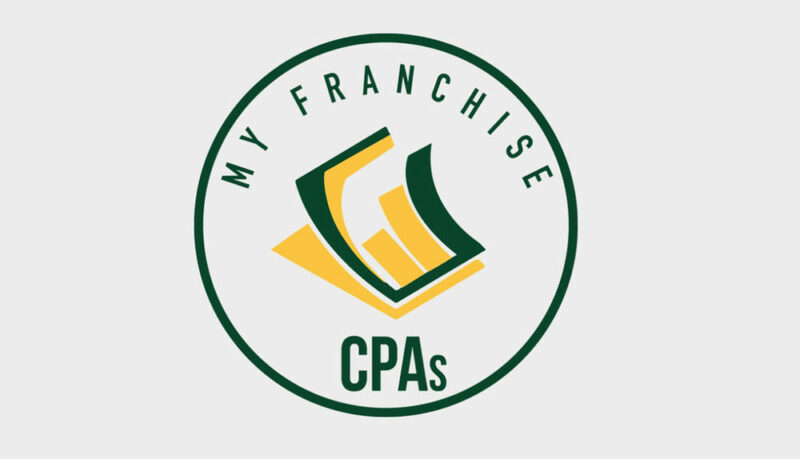 My Franchise CPAs was established with your franchise in mind. We built our firm from the ground up to service franchises and only franchises. Our purpose is to maximize value to you the franchise owner based on your specific goals. 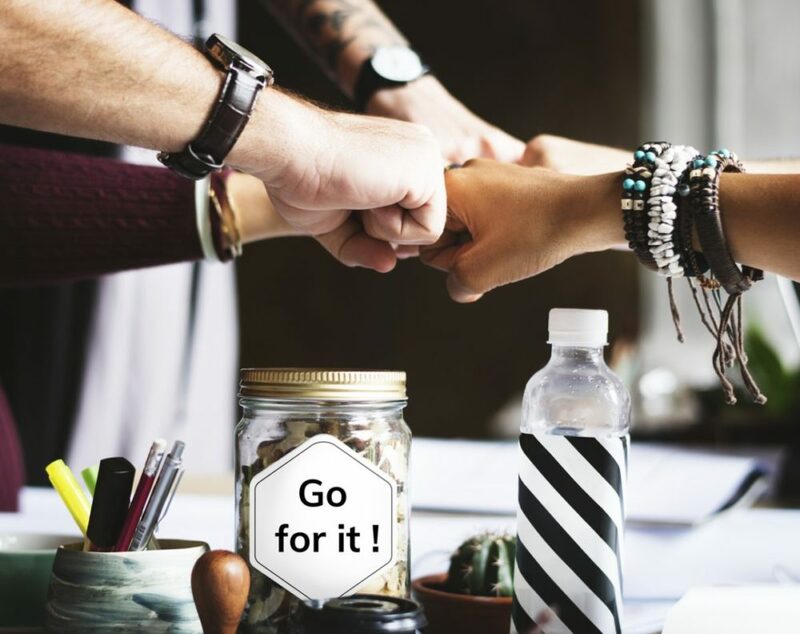 Our process begins with you, in just a few brief questions we identify your goals and get started immediately with a plan and implementation that delivers the maximum value so you can achieve your specific goals. 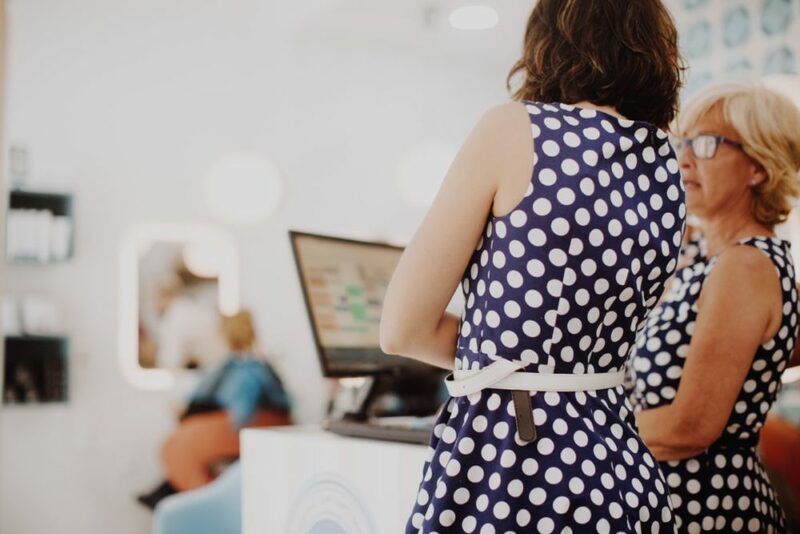 Our clients find that when they decide to make the investment of working with My Franchise CPAs, the process begins within days and results manifest in just a few weeks. January 12, 2019 Meet Us At The Premium Service Brands Convention 2019!